75 to (Rt 8) West toward Ludlow. Property on right side just past Alberta St. 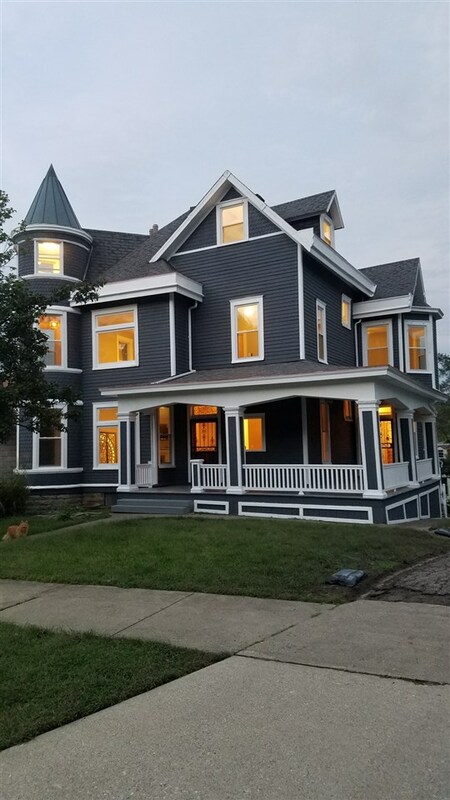 This beautiful Victorian Home located on double lot only 3 minutes from downtown Cincinnati will sell fast! Completely updated and gives you old world charm with all the modern amenities. This is a must see for the Urban Dweller who wants space!